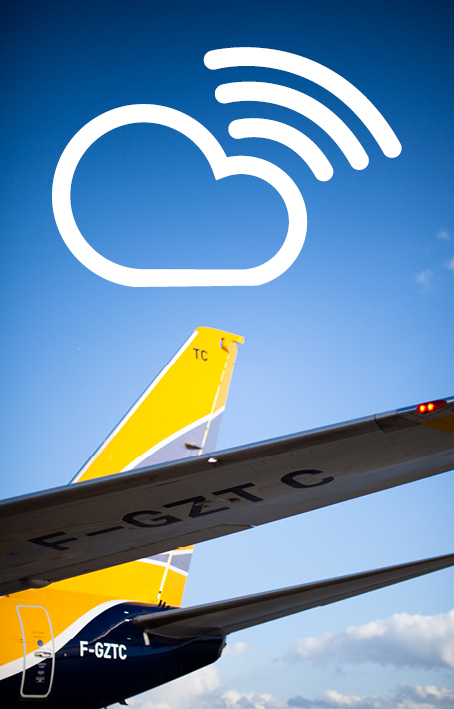 At ASL AIRLINES FRANCE, your safety and well-being are at the core of our quality requirements. Our cabin crews are pleasant, welcoming and efficient, and will do their very utmost to make your trip memorable. As permanent ambassadors of our values, our crews will provide you with personalised quality service. With our wi-fii enabled system on our B737-700s, we offer you direct access to games, movies, documentaries, and magazines on your personal devices (smartphone, tablet, computer). Activate airplane mode, then wi-fi and connect to our network. We wish you a pleasant entertainment. According to the length of the flight, the time frame and the type of service chosen by your tour operator, a food and beverage service may be proposed free of charge. Your tour operator may also choose to provide you with a chargeable on board food and beverage service. Payments may be done in cash (Euros only) or by credit card (Carte Bleue, MasterCard, Visa Card Visa). 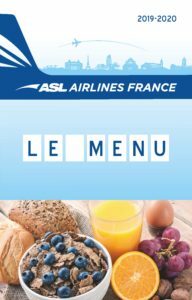 ASL Airlines France will propose you a chargeable on-board food and beverage service. Payments may be done in cash (Euros only) or by credit card (Carte Bleue, MasterCard, Visa Card Visa). 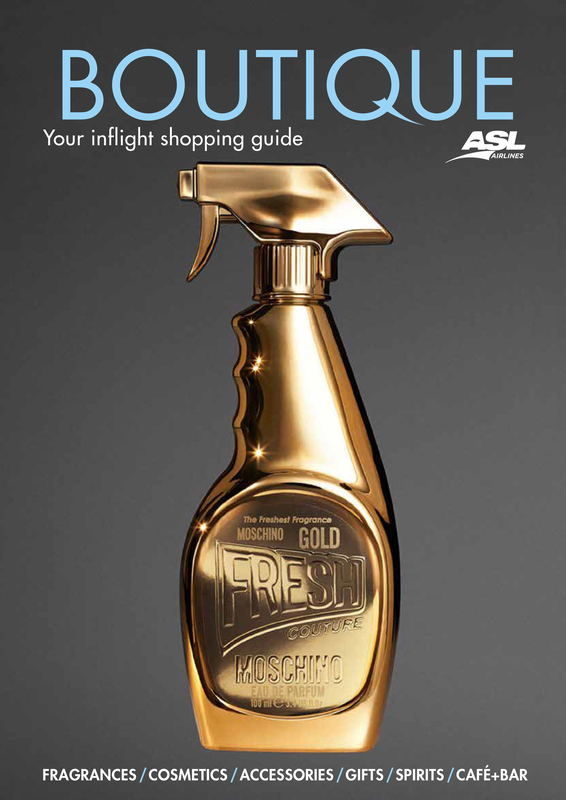 On some flights, we sell a series of duty free products such as: perfumes, cosmetics, jewellery, cigarettes*, alcoholic beverages**, etc. Payments may be done in cash (Euros only) or by credit card (Carte Bleue, MasterCard, Visa Card Visa).